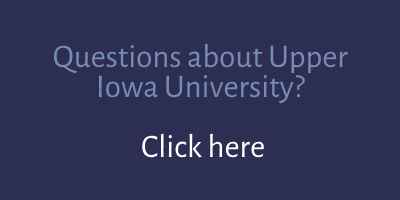 There is a lot of uncertainty these days, especially for international students who are planning to come to the United States. It is very easy for them to see news reports and think that Americans are suddenly not welcoming to international students and non-Americans in general. This is simply not true. As an Intensive English Program, we welcome people from all countries, no matter who you are, what you believe, or what language you speak. 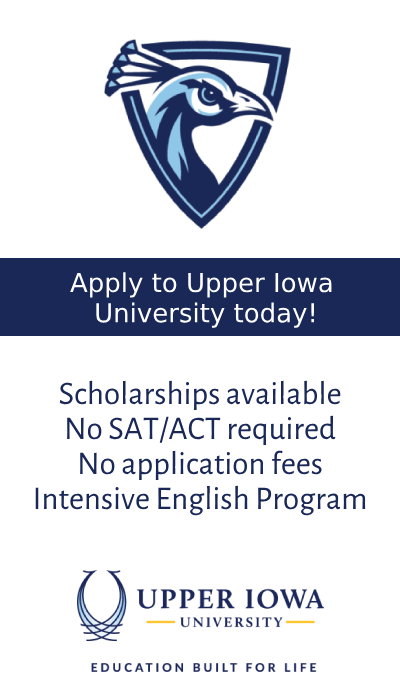 If you want to come study in the US, whether for English or any other subject, you are welcome at Upper Iowa University.